Not all Flavors available. Selection Varies by location . 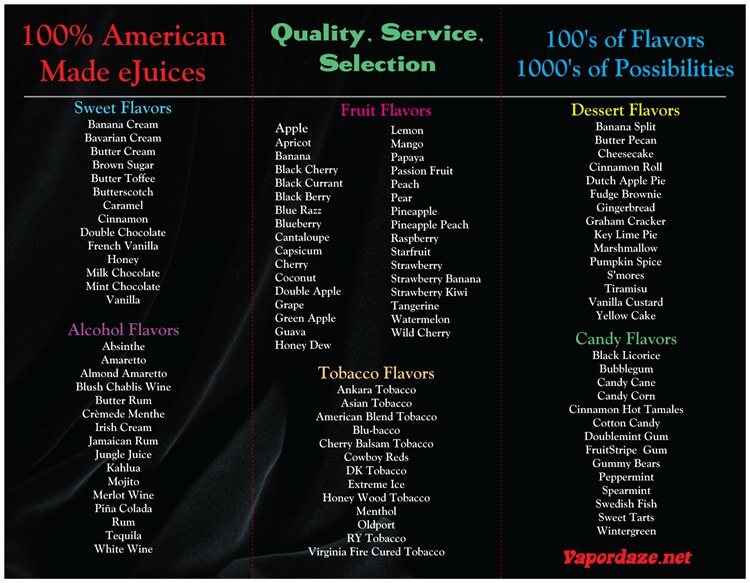 NO sales or Discounts on E-Juice even during 4/20 super sale. 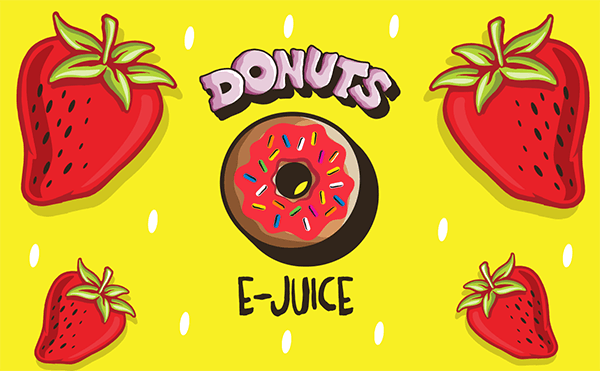 Donuts E-Juice is the staple of all donut flavored vape juices on the market. We were the beginning of a hyped donut craze that has only flourished since! The line includes 3 delicious renditions of everyone’s favorite local donut shops! Strawberry frosted, glazed donut, and fruity pebbles topped glazed donut! A mouthwatering treat for anyone!